We endeavor to provide the necessary leadership skills, through contemporary etiquette, which will serve as the stepping stones of basic diplomacy in a changing global economy. Along with customized individual consulting, we offer a variety of professional programs designed for different ages and needs. Youth Etiquette & Youth Dining Programs are divided into three age groups:ages 8 to 12; ages 13 to 17 & ages 18-22. 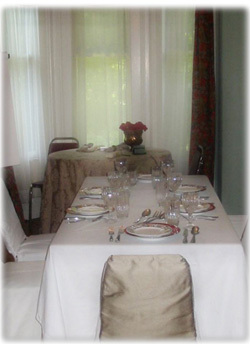 Professional Business Savvy & Professional Dining Savvy are programs designed for adults.